Getting To Know... OKLAHOMA and ONCE UPON A MATTRESS Now Available! We are pleased to announce the release of Getting To Know… Oklahoma! and Getting To Know… Once Upon a Mattress. Oklahoma! was Rodgers and Hammerstein's first musical, the story of a farmgirl named Laurey who's not sure whether to attend the local picnic with a handsome cowboy or with a mysterious farmhand. Once Upon a Mattress turns the fairytale of "The Princess and the Pea" into a full-scale musical about gawky Princess Winifred who just wants to live "happily ever after." The hour-long musicals were adapted for student performance by iTheatrics, the world’s leading authority on musical theatre for young people, under the supervision of its founder and CEO, Timothy Allen McDonald. 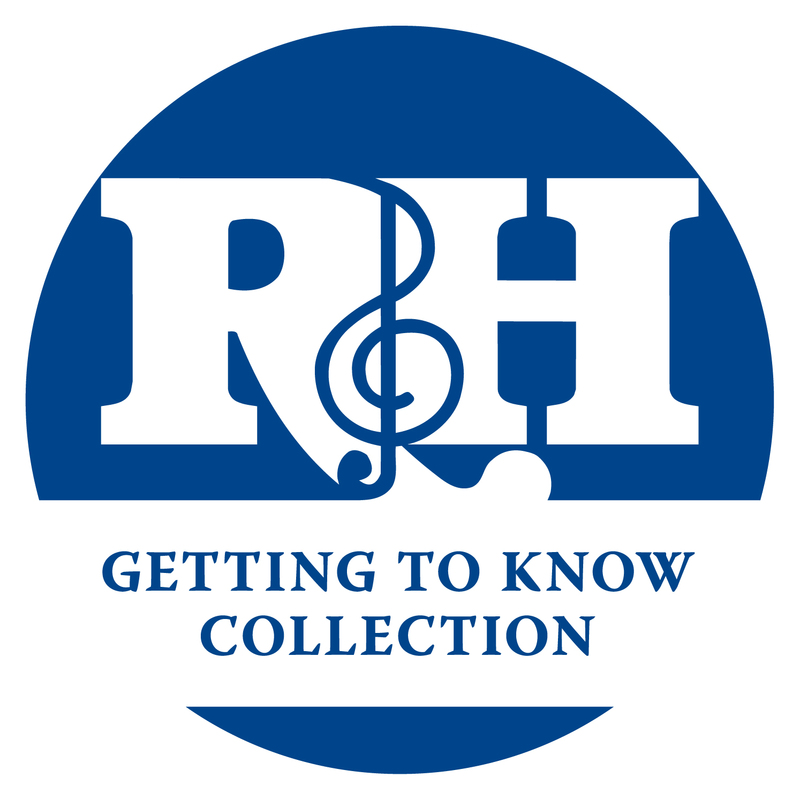 iTheatrics has been collaborating with Rodgers & Hammerstein to completely re-imagine the entire "Getting To Know You Collection." Prior to this, the companies released Getting to Know…The Sound of Music into the educational theatre market. License Getting To Know... OKLAHOMA! Learn More About Getting To Know... Oklahoma! 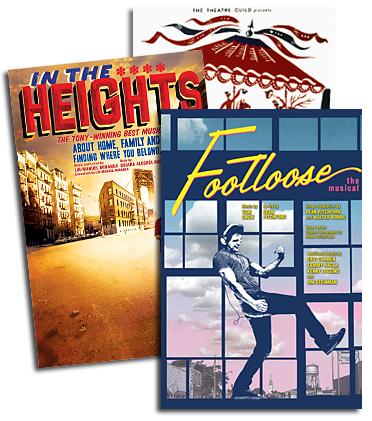 Will FOOTLOOSE be available in the Getting to Know Collection?